Portable car battery smart jump starters have become popular in recent years. Smart jump starters are a great item in a emergency when a battery has lost its charge. 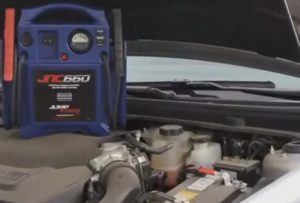 Modern day devices from smartphones to laptops can drain a battery leaving a user in need of a jump which makes emergency jump kits a good item to have while camping or traveling. Many kits are also power-banks and come with ports to charge other devices via USB or other ports. With the many units available let take a look at our picks for top kits in 2018. In full disclosure some of these units have been sent to us from companies to review which we have done with our own honest opinion and results. The Audew is a good all-around unit that will be nice to have when power is needed. The Jump-N-Carry JNC660 has been available for awhile and is still a popular option. 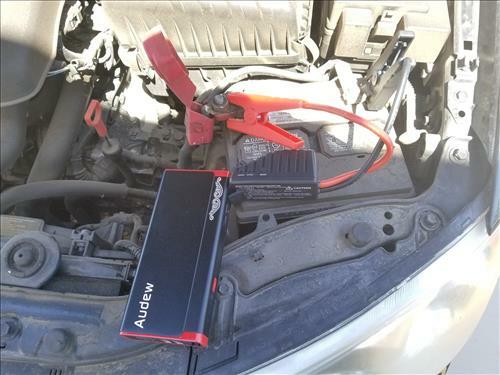 It has no power ports to charge other devices and is only a emergency jump starter unit. While it lacks features other models have it does do what it was built to do well, which is jump start a vehicle. The built in battery is capable of 1700 Peak Amps. The Stanley J5C09 has been available for a few years and is a popular unit. There is also different configurations, for example some units have a air compressor built in. When picking a portable battery jump starter be sure to read about its features since they can differ. Having such a quick way to jump a car is useful. Also when it comes to new cars trying to jump anther with cables can at times be harmful to the car giving the jump. The old way of using cables can damage modern cars computers if the vehicle giving the charge is too high. Many car and truck alternators can also send out a high voltage surge when they first start which can possibly damaged vehicle trying to help. A common way to control this is to immediately pull jumper cables when a vehicle starts. 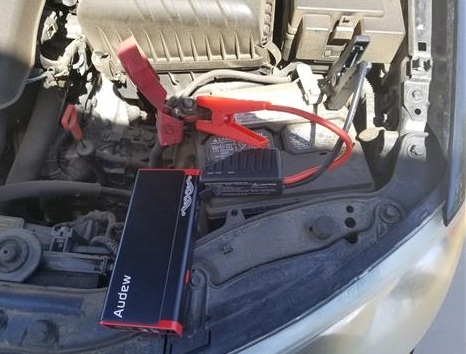 Of course using a jump starter kit can go a long way in not having this problem, helping to keep your vehicle safe from damage when someone else needs a jump start.